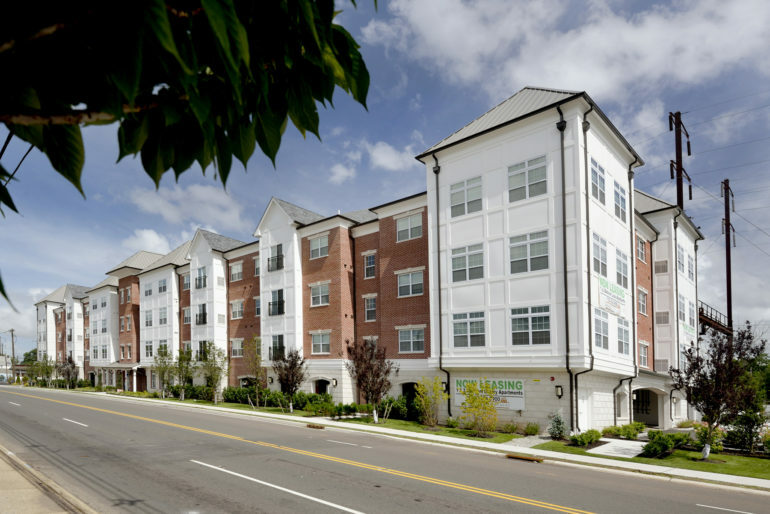 A seven-building, 135-unit apartment portfolio in Central New Jersey is on the market, Cushman & Wakefield announced, touting the potential for continued rent growth in properties that are less than five years old. All of the properties were developed within the past five years, C&W said, also highlighting Middlesex County’s average household income of over $109,000, a population exceeding 845,000, a strong corporate presence and educational and health care facilities. Andy Schwartz, who is heading the assignment with Brian Whitmer, Mark Phillips and other members of the firm’s New Jersey capital markets practice, also pointed to the 6 percent multifamily vacancy rate in Woodbridge. Meantime, rents in the market are projected to grow more than 13 percent in the next five years, Schwartz said. The properties feature contemporary designs and high-end materials, interiors and appliances. C&W said the team will consider offers with or without the development site in Avenel.